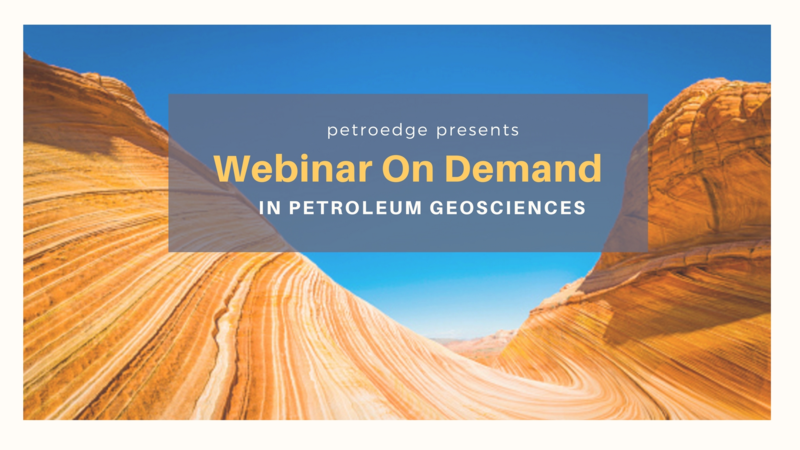 Introducing Webinars On Demand in Petroleum Geosciences. Access over 9 hours of learning from 6 individual webinars on Reservoir Correlation and Distribution. The series of webinars will take you through an introduction of seismic and log based depositional sequence and systems tract analysis, focusing on reservoir correlation and distribution, followed by depositional reservoir facies of the major environments of deposition, i.e. alluvial, deltaic and deep water. 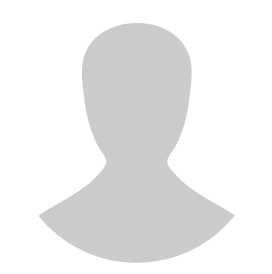 Why participate in Webinars on Demand? It is convenient, participate from anywhere at your own timing and pace. Its focused on specific topics that interest you. Save time and money from unnecessary travel. Most importantly access skills and knowledge from actual practioners with real field experience. No hard selling or marketing! Find out more here https://goo.gl/JSxn4n. Sessions led by Maarten Wiemer who has over 35 years’ experience as Exploration Geologist for Shell globally. 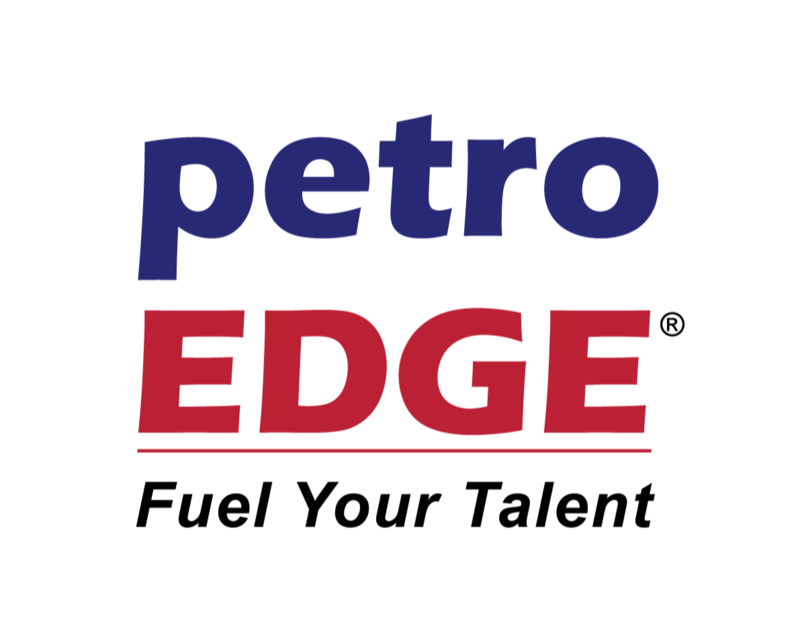 He has field experience in Egypt, NW Borneo, MENA, China, Madagascar, North Sea, Oman and The Netherlands. Find out more here https://goo.gl/JSxn4n.